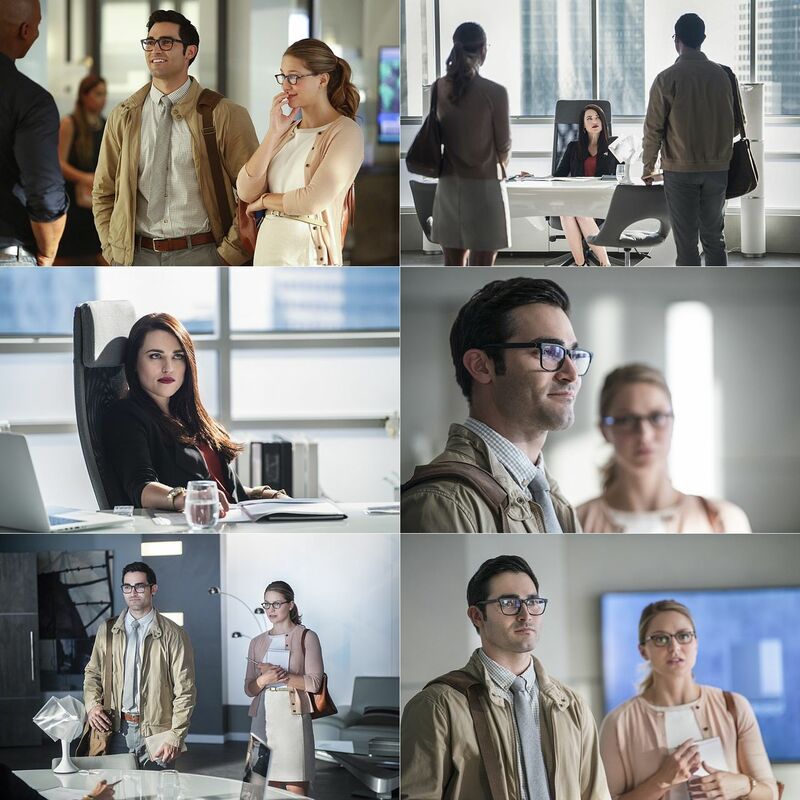 Episode Title: (#201) "The Adventures of Supergirl"
THE CW HAS A NEW HERO AND SHE'S BRINGING SUPERMAN WITH HER - When a new threat emerges in National City, Kara/Supergirl (Melissa Benoist) teams up with her cousin, Clark Kent/Superman (guest star Tyler Hoechlin), to stop it. Kara is thrilled to have family in town but it leaves Alex (Chyler Leigh) feeling a bit left out. Meanwhile, Hank (David Harewood) and Supergirl are stunned by the pod that came crashing to Earth. Glen Winter directed the episode with story by Greg Berlanti & Andrew Kreisberg and teleplay by Andrew Kreisberg & Jessica Queller (#201). If this show didnt have calysta lockhart?, I might watch,but cant stand her. I read that Calysta would only guest star in S2, because production moved to Canada and she didn't want to leave her family so often. So you might be lucky. But, honestly, she did a great job playing Supergirl's boss in S1 and I would prefer to have her around in every ep like in S1. 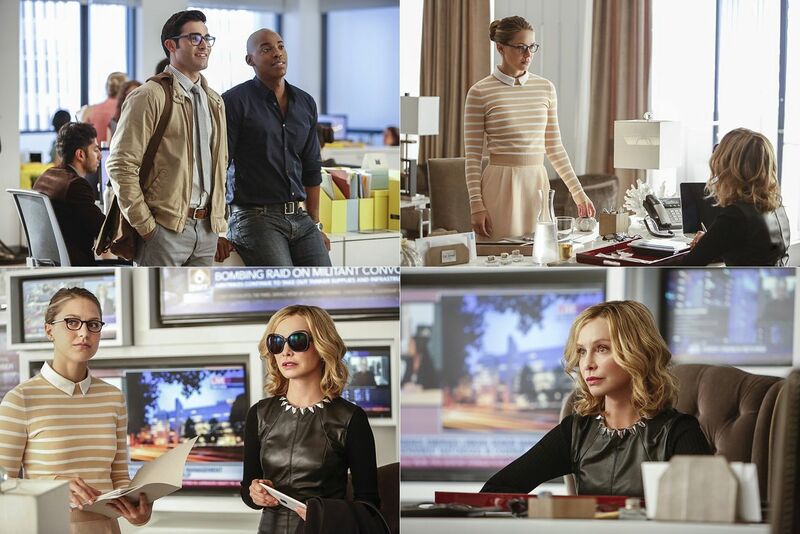 BTW, T5000, could you open a Supergirl forum? Then there would be no mix-up with The Flash.